Regular Carpet Cleaning Chula Vista like with the aid of a vacuum cleaner is fundamental to help maintain the desired appearance of a clean home. However, over time, standard carpet cleaning is often not enough to remove deep dirt, stains and overall wear that can make your carpet look dull and lifeless. For a deeper, more thorough cleansing, it’s ideal to have a professional deep clean your home at least once a year. The professional staff at JV Tile and Carpet Cleaning in Chula Vista are here to help you bring vibrancy back to your carpets to restore a fresh and revitalized look like it had when your investment in flooring was first installed. We maintain a reputation of providing excellent services throughout the area. 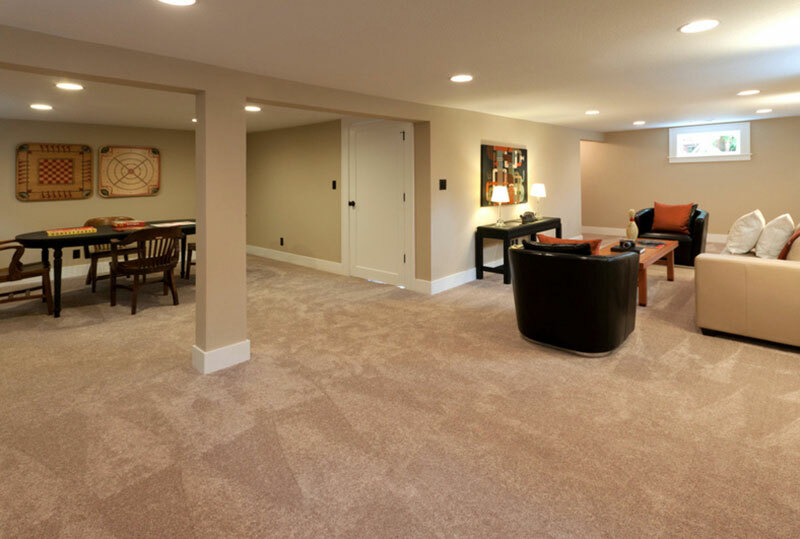 We understand the different properties and characteristics each type of carpet possess and know how to treat each of them accordingly and with care. Schedule a complimentary consultation with us to do a thorough inspection and discuss the possible needs of your Carpet Cleaning needs. We will take a look the high traffic areas, those places that are not being catered by light cleaning, and other spots that might need professional assistance. With our experts combined with cleaning technology reputed that shines in the industry, you can be confident that you’ll get outstanding service with dramatically visible results!Call JV Tile and Carpet Cleaning in Chula Vista today to schedule expert and friendly service for all your flooring needs.